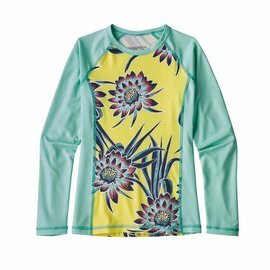 Ideal for all-day excitement on or in the water for people between 50 and 90 pounds. 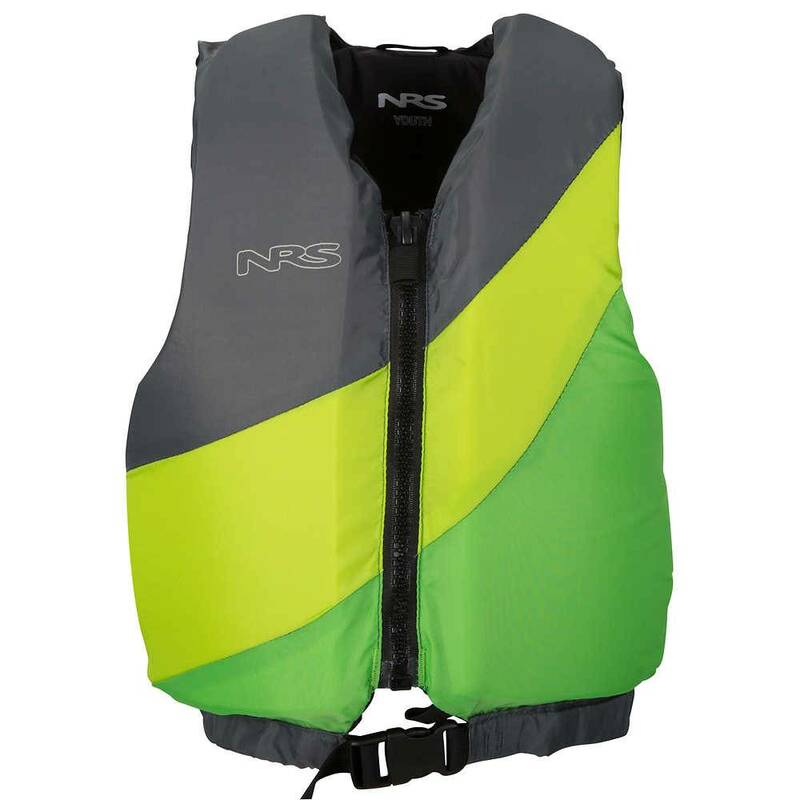 The NRS Crew Youth PFD is ideal for boating and close-to-shore safety needs. 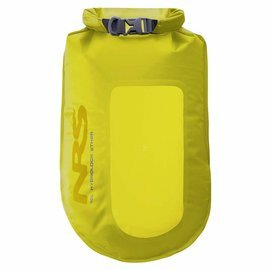 No frills or fancy stuff; this life jacket offers safety and all-day wearing comfort for people weighing between 50-90 lbs; chest size 24"-29". Tough 200 denier nylon shell stands up to years of use and hars uv-rays. 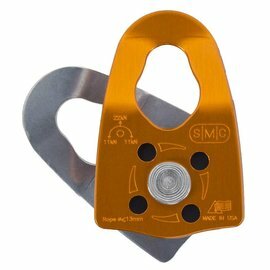 Improved shape of the shoulders and arm openings for better mobility.